Pitch Roof Multi Nester - Simply Bird Garden Birds Supplies. 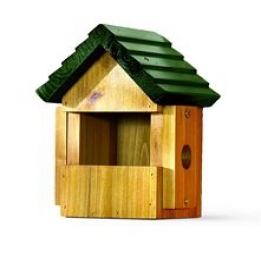 Rustic, open fronted nest box with wooden orologi replica italia pitch roof. Easily converts to standard nest box.